After a successful launch at Baner , Kerala Cafe’s next stop is Kalyani nagar . The ambience is a big plus and mostly inherited from the ‘Tvum’ which was earlier operational here . Located opposite jogger’s park in the quiet bylanes of Kalyani Nagar , the restaurant has a open and a semi open seating on first floor bungalow terrace . The menu which remains more or less same includes veg and non meals apan thalis , soups , appetizers , stews , sea food , rice , breads like wheat parotha , appam , iddiyappam , classic puttu etc . To sum up your meals special payasam , jaggery coconut custard , kaipola are ideal . If you confused on what to order from such a wide variety of menu , we would suggest to go for appam thali , that would include mappas, appam , a veg or non veg item and payasum. Or you can go for signature range of Malabar biryanis and kappas. The rates are reasonable and the staff is welcoming and courteous . Overall a good experience . 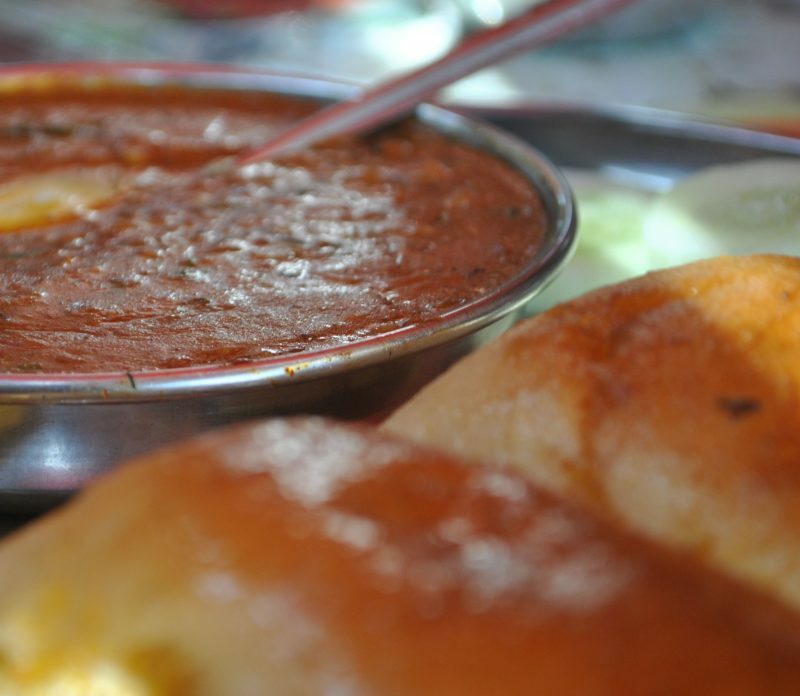 Next Post: Dining at Lonavala !! !